Desktop Scanner loads of free software! All our Document Scanners are on Sale Now! Contact us for a quote today! Fuji Xerox Documate 3220 A4 Desktop ADF and Flat bed Document Scanner. The Xerox® DocuMate 3220 includes a powerful and robust productivity software bundle that provides all the tools for a document centric professional who needs to better organize, manipulate and communicate paper in their business. Scan checks, documents, business cards, credit cards, photos or thick card stock with one touch simplicity. 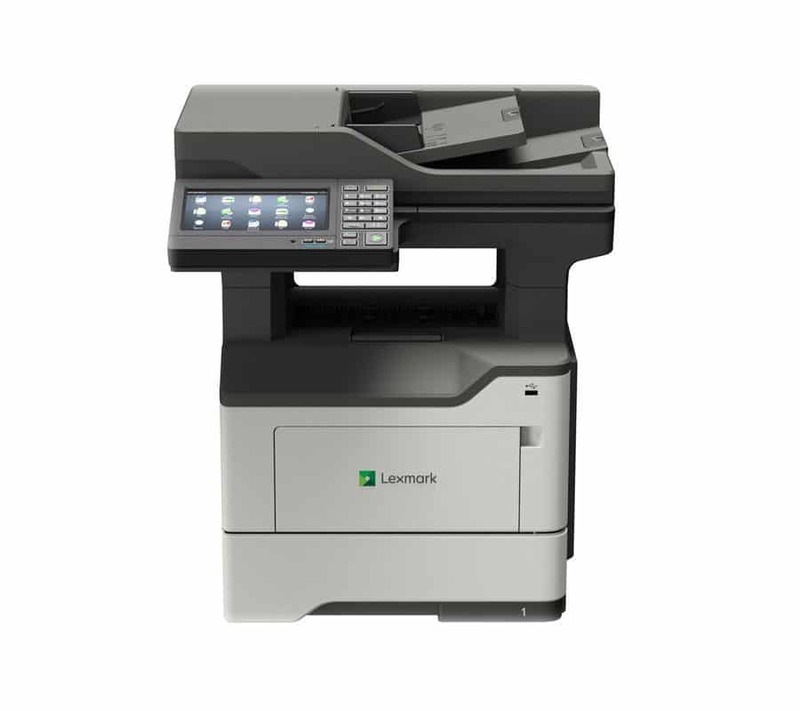 The Xerox® DocuMate 3220 front panel provides simple single button control for at-device scanning to any of 9 preset and up to 99 completely customisable OneTouch scan profiles. For more information download a brochure or contact us today!